Myadora Cowl and Myadora Cloth. They are both based on a stitch pattern I found in a Victorian era women’s magazine. The original design was for a very small d’oyley meant to be used on a ladies’ dressing or ‘toilet’ table, worked in cotton crochet thread. My thread version, using size 10 thread and a 1.25mm hook , is about 4 inches across. The cowls and the cloths both work up very quickly. The cloths can be made either with the magic circle beginning pulled tightly closed or left loose as in the original design. I have used it this way as a perfect eco-friendly paper towel substitute, as a stack of them fit onto a countertop paper towel holder–you just have to find one that doesn’t have a nob on the top! You can make the cloths any size you like by working more or fewer rounds. I used Bernat Handicrafter cotton for most of my cloths, with a 5mm hook. A pair of cloths with a bar of locally made, eco-friendly artisan soap would be a very nice little holiday gift; so would a stack of them on a countertop holder for your eco-conscious friends or family! The cowls I made are about 30 inches around the neck, and 7 inches deep. Their size, too, can easily be adjusted. To make them longer or shorter around the neck–or if you are using a larger or smaller hook than the 7mm hook I used–just start with more or less chain stitches: just remember you need to start with a multiple of 4 stitches. You can make the cowl longer by working more rounds. They are so quick to make that you could easily make them as lovely gifts for Christmas. If you make either or both of these patterns and need any help or find any errors, please contact me. 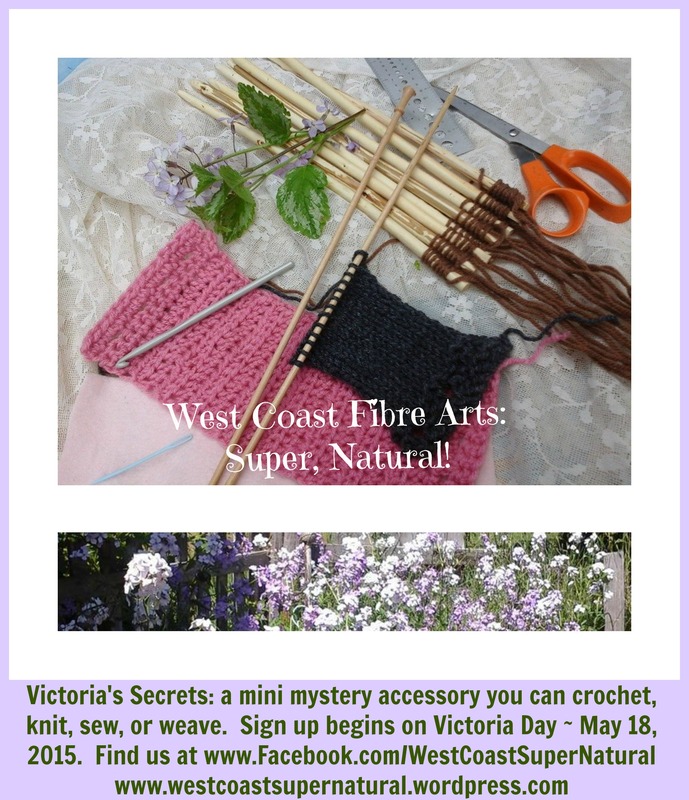 The quickest way to get in touch is usually a personal message on my West Coast: Super, Natural Facebook Page. 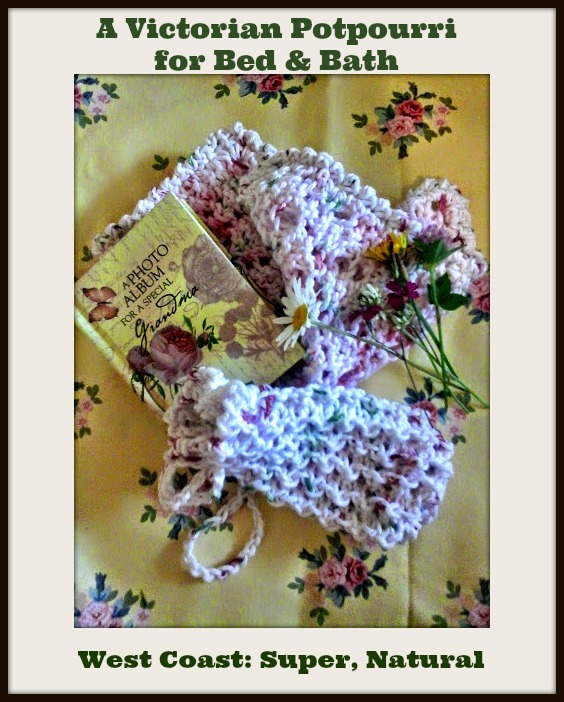 I will be adding several cowls on my Facebook Page that are ready to purchase. Please ask if you would like to order one in a certain colour, wool or acrylic yarn, etc. Today is the beginning of the Tour de Fleece. I’m in Team Canada and getting set to spin a few yards. 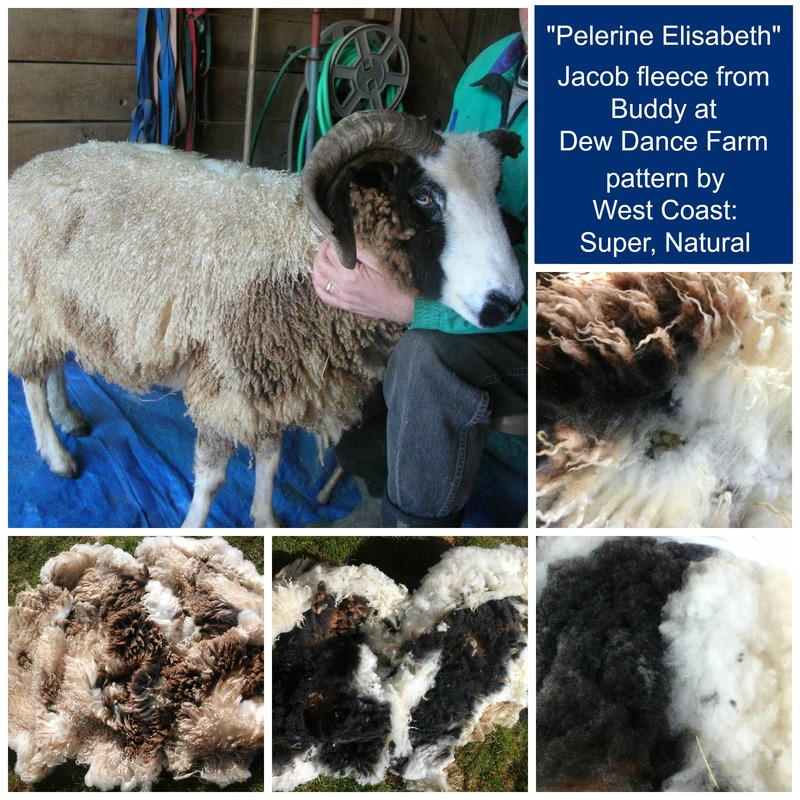 My Tour de Fleece goal is to spin all the yarn I need for my “Pelerine Elisabeth” which is a cape-like garment I am re-working from a Victorian-era French design. And I don’t read or speak French, even though I live in an officially bi-lingual country…oops. Maybe my secondary goal should be to learn to speak French a little, too, even a phrase or word a day! Eh! As well, today, I am finishing the pattern for another “A Victorian Potpourri for Bed and Bath” design. 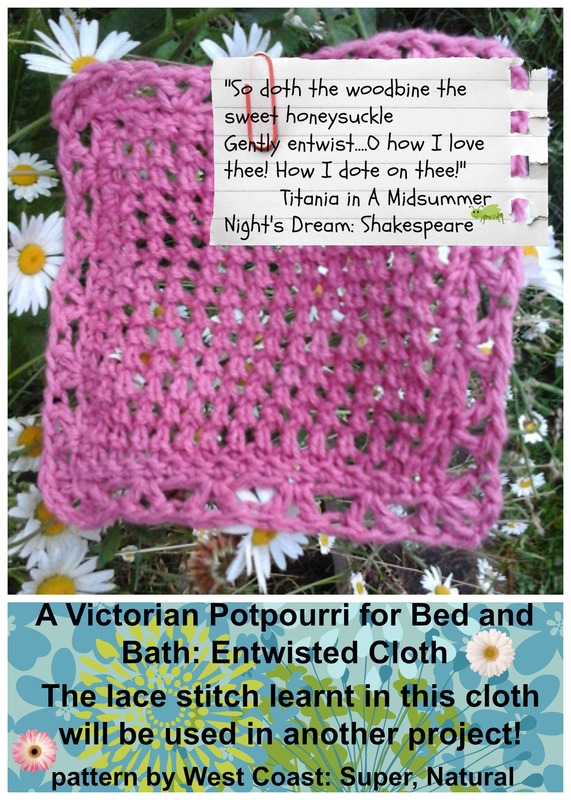 The “Entwisted Cloth” will be a free pattern offered to thank all my followers and fans on Facebook for “1000 Likes Milestone Reached” It is a simple but really effective knitted mesh lace that I found in a Victorian book from 1871. There will be tons of photos–so if you are a beginning knitter you can make this cloth. All you need to know is cast on, knit, slip a stitch, yarn forward, knit 2 together, and cast off. 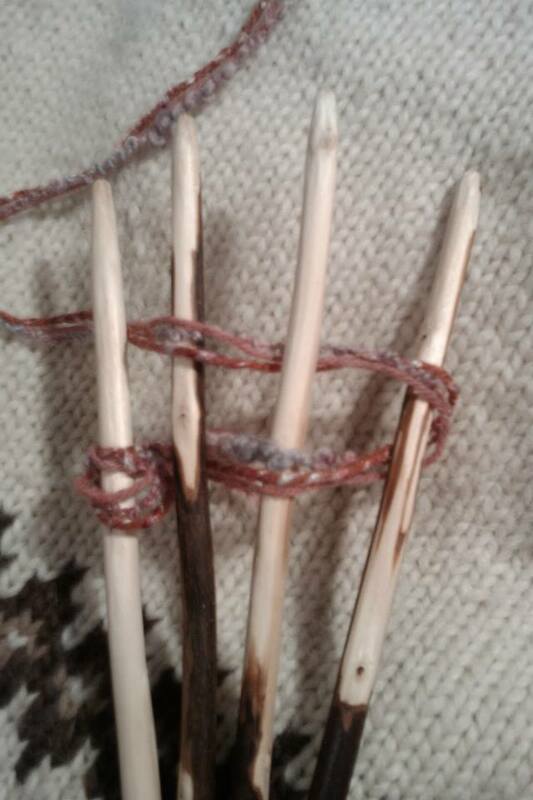 If you haven’t done a yarn over or a knit 2 together, a photo will show you the how it looks. Always remember to search on Google or on Youtube for tutorials for these basic knitting instructions too. 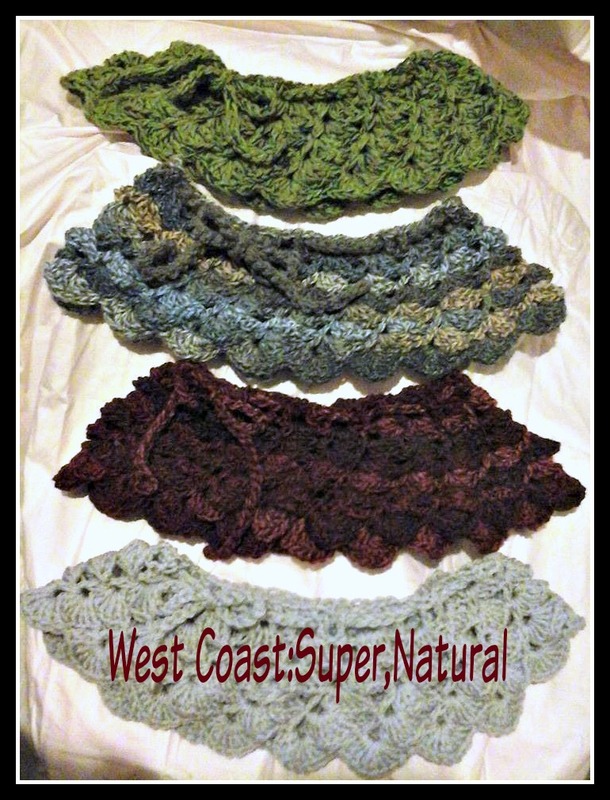 They are the basics of all lace knitting, and they open up a new world from basic stockinette stitch (knit one row, then purl one row) or garter stitch (knit every row). I made a very simple crocheted edging on my cloth, but you don’t have to do that if you don’t know how to crochet or prefer it without it. 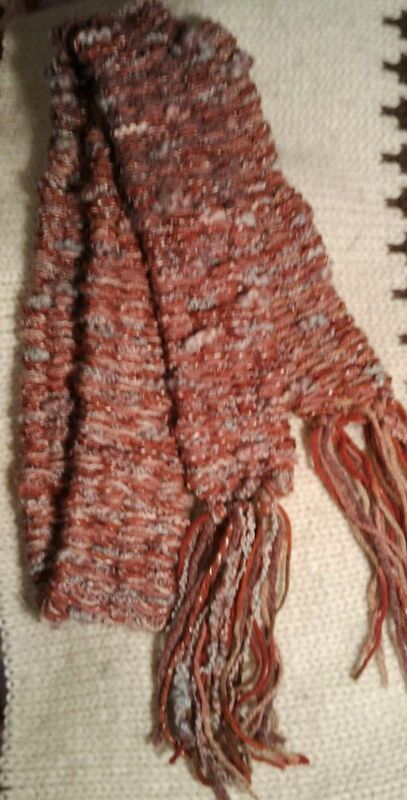 I also show what it would look like with just a row of single crochet around the edges, or a chain loop edging. 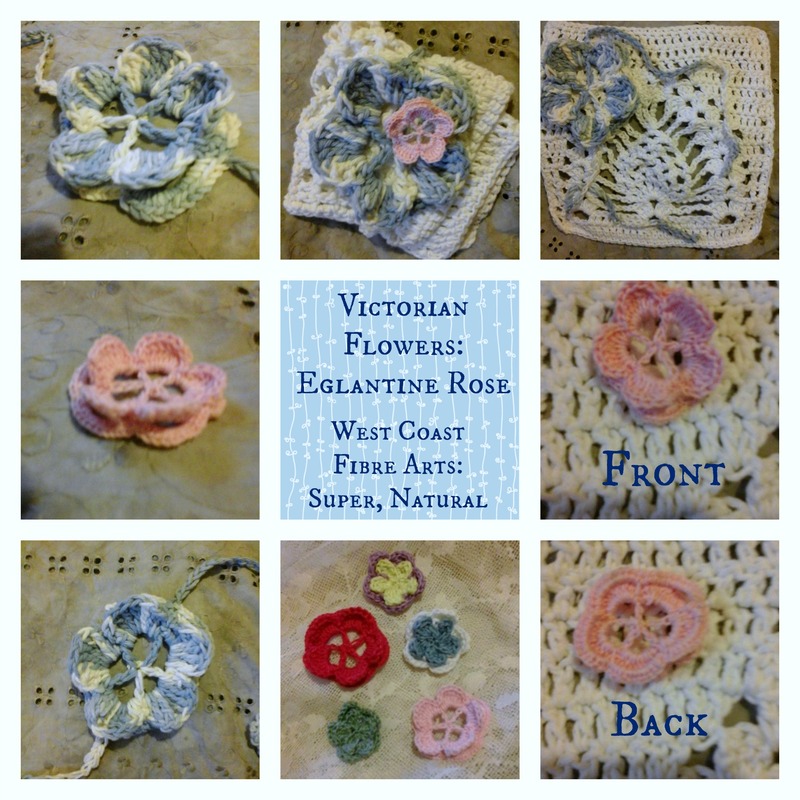 This stitch pattern will be used in another larger project in the Victorian Potpourri for Bed and Bath series, and making a cloth is a useful way to learn the stitch. Tomorrow I will be publishing another free cloth pattern as a “1000 Likes Milestone Reached” thank you for Facebook followers! 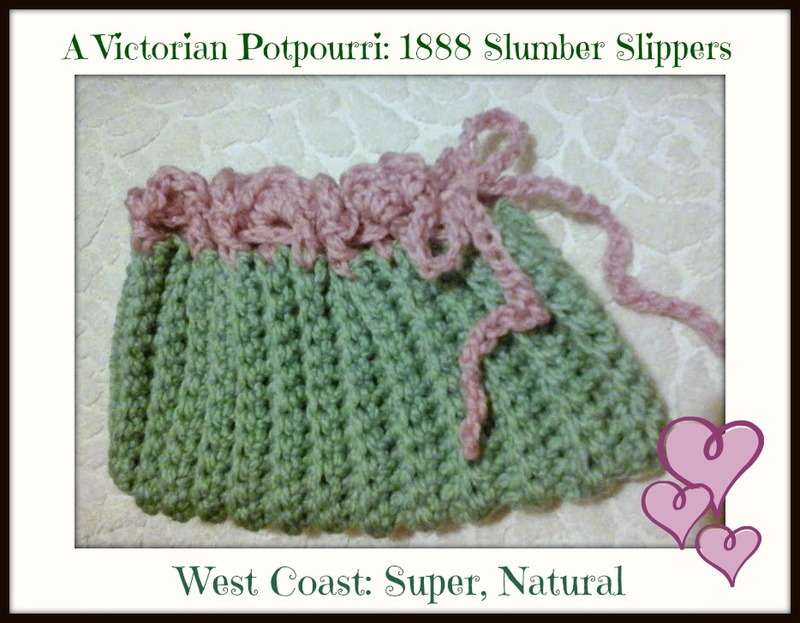 It will be based on a Victorian crochet stitch pattern and will also be used in a larger project later on. 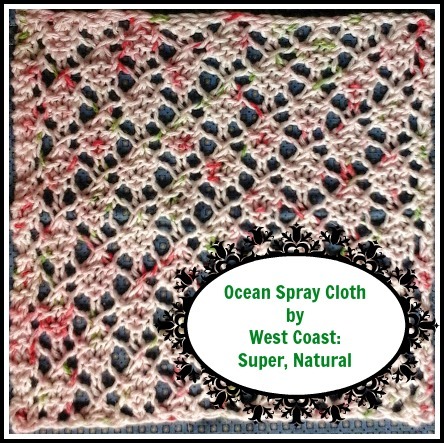 The patterns for the Ocean Spray Cloth and the 1888 Slumber Slippers may already be found in my RAVELRY PATTERN STORE as instant Pdf downloads for just $1.95 each. The latest design in this series is now available–a cute, adaptable crocheted slipper pattern that is sure to be a favourite with young and old! These Slumber Slippers are adapted from an 1888 Victorian design, re-designed to be made with any yarn and in any size. Directions are included so that you can easily make a pair using any weight of yarn with the appropriate hook, from baby to mens large size! I made Women’s Medium size, with chunky weight acrylic yarn and a 6.5mm hook. It used about 70g of the main colour (green) and 30g of the contrast colour (pink). The second pair of slippers is a 1-3 year size, and used about 50g of yarn. There are lots of photos so making these slippers is easy! 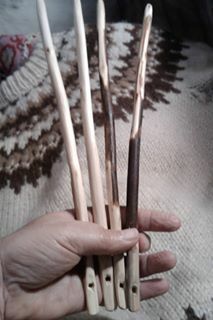 If you find any errors or need any help please write to me on the comment form or write a message on Facebook or Ravelry and I’ll get back to you as soon as I can–I check my mail boxes at least once a day.